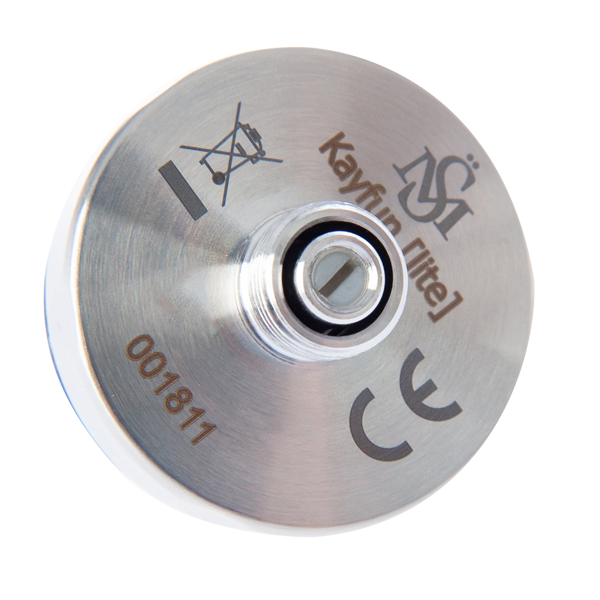 Enviar-lhe-emos uma mensagem para logo quando o produto NEW KAYFUN LITE by SvoeMesto 24mm estiver disponível. In 2013 the Kayfun [lite] first saw the light of day. Now it’s back, better than ever and in two different sizes. The Kayfun [lite] is the entry level atomizer of the series, that boils down all relevant ingredients of a Kayfun into the most compact Kayfun format yet. 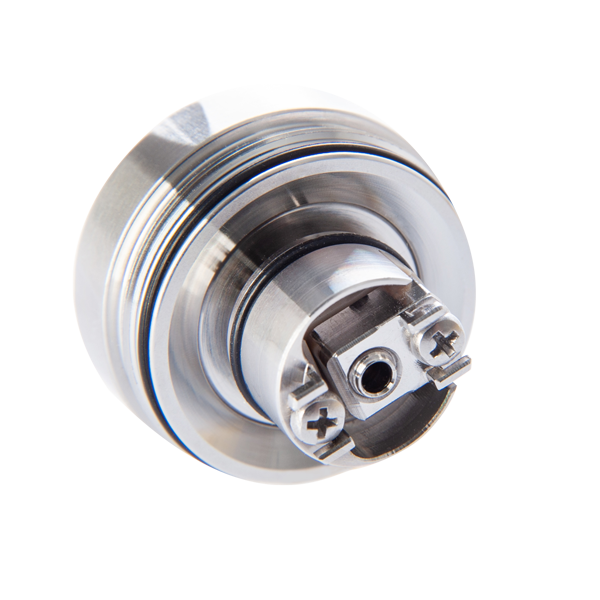 At 33mm height the Kayfun [lite] is among the smallest rebuildable tank atomizers in the world. But there is more to this little guy, than you’d think at first glance. but equipped with modern features, that make installing your typical mouth-to-lung builds even easier. The build is accessible at all times, even when the tank is filled. Fill it in 3 easy steps. To fill it you simply flip the atomizer upside down and unscrew the tank, which can then be filled through the liquid channels. A ledge at the atomizer base prevents any liquid from your build from escaping. Once your tank is filled, just screw it back on and you’re ready to go. The airflow control is hidden within the 510 connector and can be adjusted comfortably from 0-1.8mm airflow. Simples, elegante e soberbo são as 3 palavras que me vêem á cabeça quando falamos do novo kayfun lite 2019, a simplicidade de se manusear um dos melhores e mais simples RTA’s do momento, exclusivo para amantes do verdadeiro MTL. Sou vaper há 5 anos, e sempre gostei de RTA´s MTL, já tinha experiência com produtos anteriores desta marca mas este deixou-me impressionado com o factor simplista e elegância, fazem deste o meu RTA de eleição.